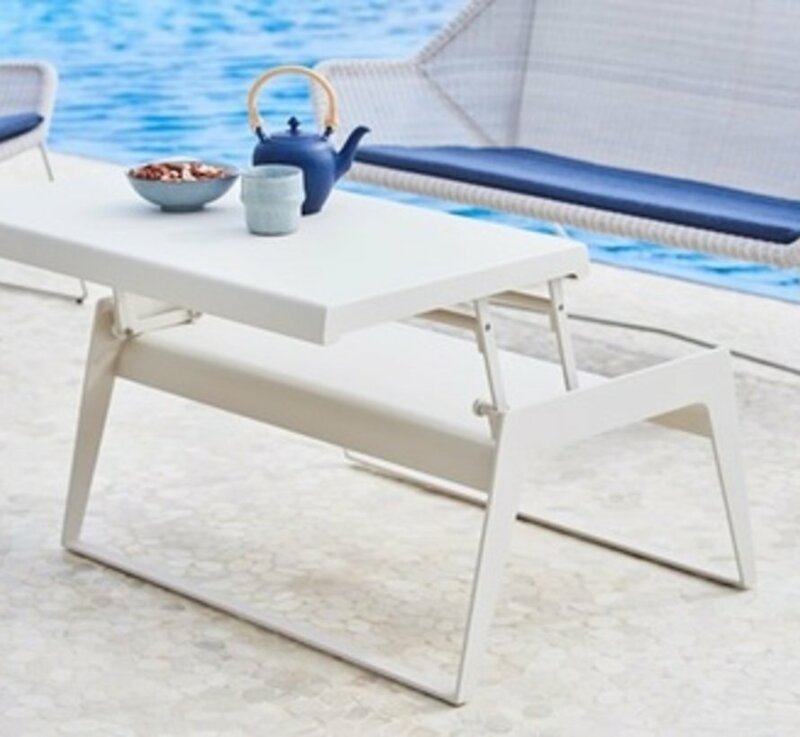 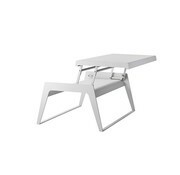 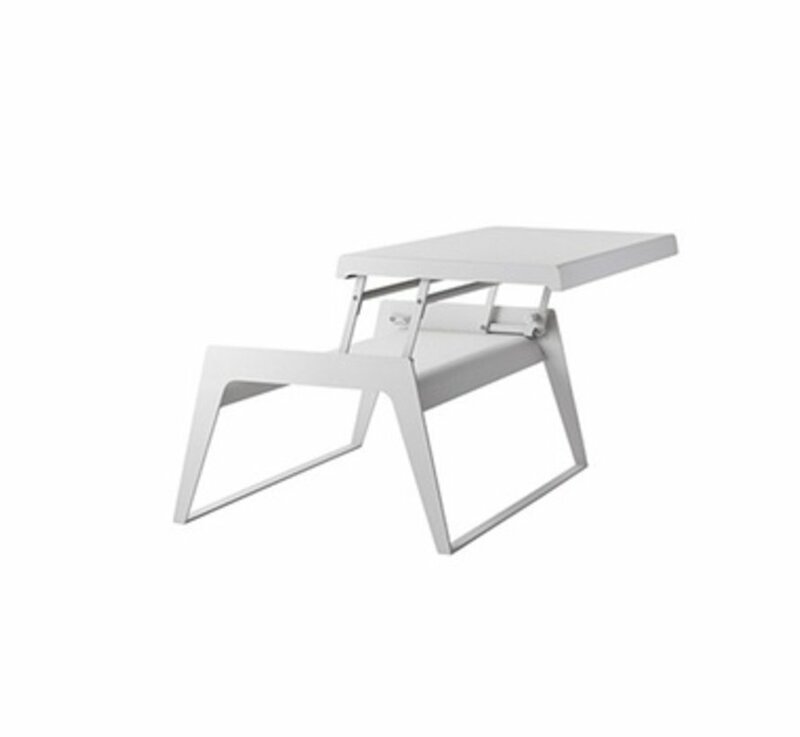 The Chill-out coffee table, single height is made in aluminium. 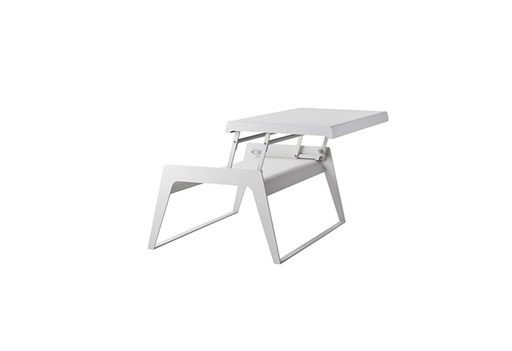 Can be used as a lounge coffee as well as an office table. 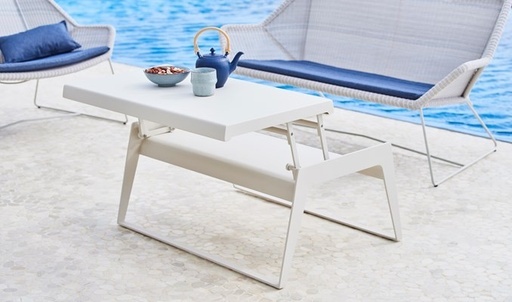 You can also use the Chill-out coffee table as a practical dining table.